The Tüümian Studio notebooks and journals are all created and made with great dedication by hand, valuing and following the principles of re-use and sustainable design. It means that we are not trying to compete with mass producers, reserving an advantage of creating products that are more personal, truly unique and one of a kind. Our product is the notebook in its most exclusive form where we have shifted the emphasis to the uniqueness and quality. Tüümian Studio is a trademark launched in 2015. 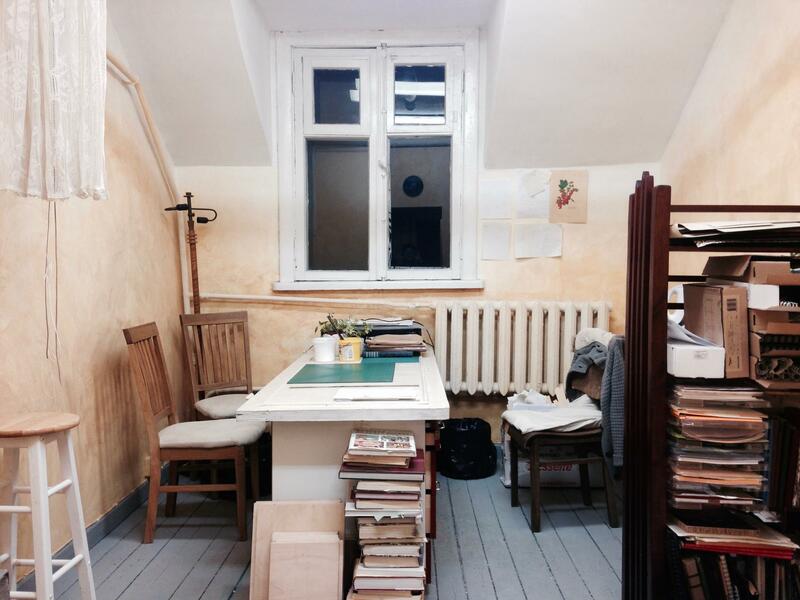 Our studio which is located in Tartu, Estonia, designs and creates handcrafted and upcycled notebooks in different formats, as well as the copybooks, guest books, calendar diaries and planners. 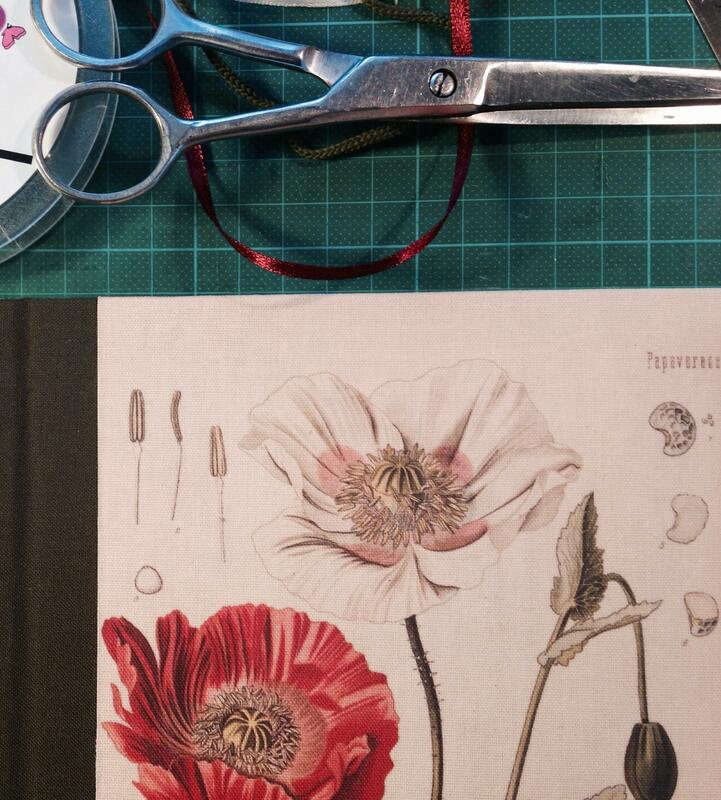 We also create custom-made books in limited edition. Some of those can be notebooks or journals with customised covers whereas the others are entirely customised or personalised throughout the book, including poetry and illustration books for example. The cover images of various natural objects originate from the old encyclopaedias or are the photographs captured from our surroundings. The inspiration for our notebooks and their designs comes from noticing nature and our surroundings. Therefore caring about our environment and preserving nature is essential to Tüümian Studio. The pages inside the notebooks are made of recycled paper. 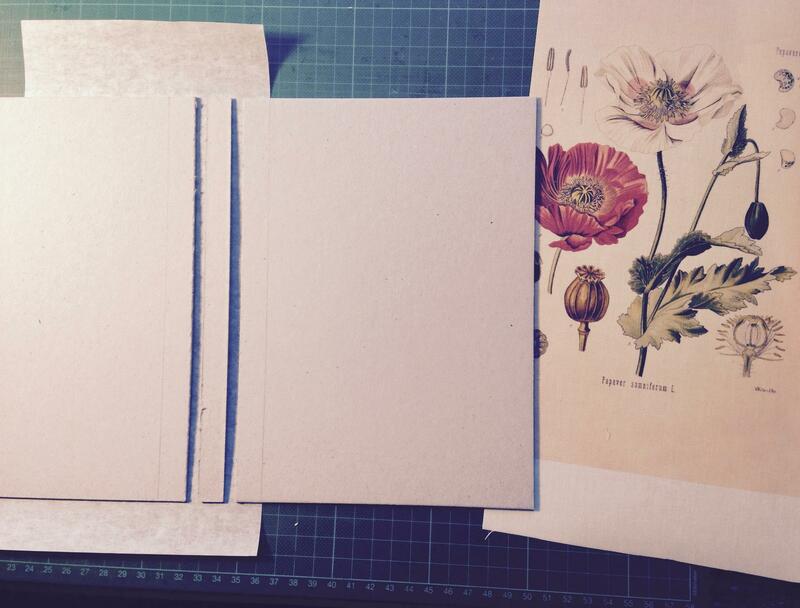 Beautiful handmade notebooks to capture your good thoughts!